As of midnight tonight (30th June 2017) this competition will be closed. Everyone that submits to the Poetry Prize 2017 will also be emailed a discount code to use on our website. 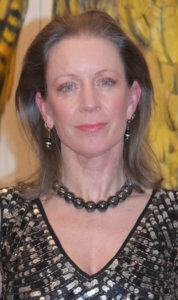 Born in London in 1960, Frieda Hughes is a poet and painter. 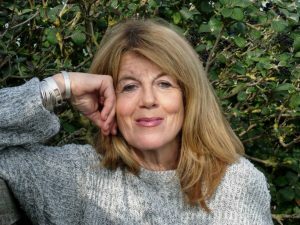 She was the Times Poetry columnist from 2006 – 2008, and has also written a number of children’s books, and numerous articles for magazines and newspapers over the years. Her poetry collections to date include Wooroloo, Stonepicker, Waxworks, Forty-Five, The Book of Mirrors, and Alternative Values. Alternative Values became her first illustrated collection when Frieda used the subject of her poems to inform the accompanying abstract images. Frieda’s next exhibition is in Chichester Cathedral from 14th June to 17th August, and will include paintings from Alternative Values, and a recently completed mammoth project, ‘400 DAYS’, an abstract visual diary of 400 consecutive days painted in oils on 400 canvases. The finished work is approximately 13 feet high and 29 feet long. Frieda’s next poetry collection, Out of the Ashes, will be published in Autumn 2017 by Bloodaxe Books. Patricia McCarthy, winner of The Poetry Society’s National Poetry Competition 2013, is the editor of the national/international poetry journal, Agenda. She is half Irish and half English. A small collection, Survival, was published in the US and A Second Skin came out from Peterloo Poets in 1985. A translation of Rainer Maria Rilke’s Book of Hours was published in 2007, translated by both Patricia McCarthy and Christine McNeill. A substantial collection, Rodin’s Shadow (Clutag Press/Agenda Editions) came out in October 2012, Horses Between Our Legs came out in 2013 (poems inspired by World War I headed by her national poetry competition winner) and Letters to Akhmatova, 2015. Shot Silks is due from Waterloo Press 2017, as well as another collection, Rockabye from Worple Press (September 2017). Her work has appeared in many journals and she has been widely anthologised. In 2012 she was elected a Fellow of the English Association. As of 1st May, you’ll be able to apply via Submittable (see link below). 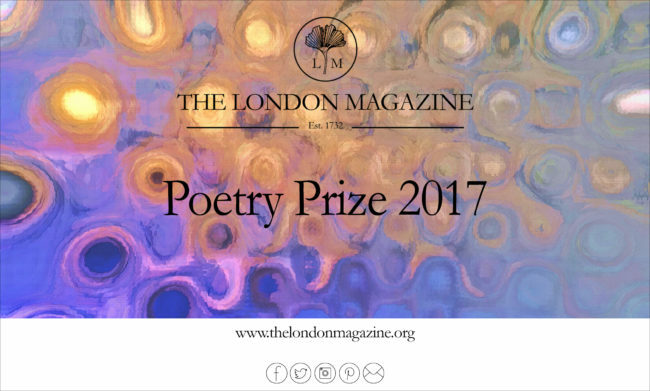 Please note: the category ‘Poetry Prize 2017’ will not be open to submissions until 1st May. Make sure to include your completed entry form with your submission if submitting by any means other than Submittable. This can be downloaded from our website and sent to us by email or post. 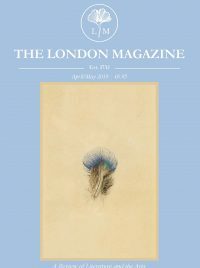 If you have any questions, please contact Abi at competition@thelondonmagazine.org.